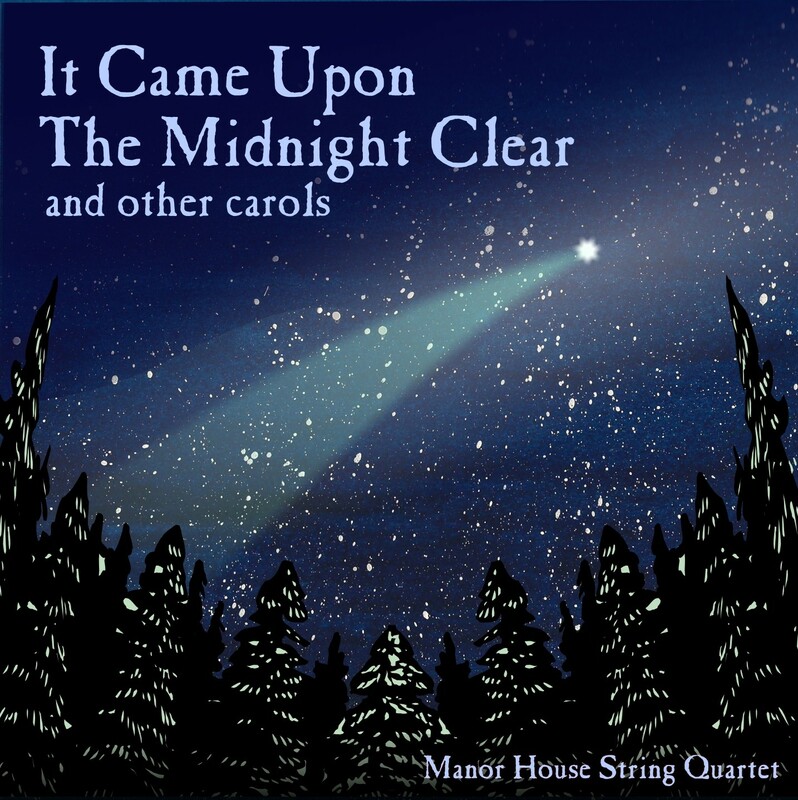 It Came Upon The Midnight Clear and other carols is classic carols remastered and tastefully arranged by the Manor House String Quartet. It is a perfect choice for the holiday season! Tracks include Joy to the World, It Came Upon The Midnight Clear, We Wish You A Merry Christmas, Jingle Bells and more. 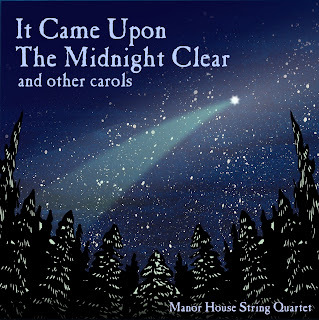 This cd put me right into the spirit of the holiday season and I got to work putting my Christmas decorations, specifically the tree, out. I was listening to the beautiful carols, most I knew of or heard before but a couple were new to me. I'd find myself humming or singing along, and it made the time pass so quickly. So many of my favorite songs to hear during this time and I felt they were beautifully transformed into these instrumental pieces, this is definitely an album that will get lots of play time this month! My favorites are: Hark! The Herald Angels Sing, Gaudete!Gaudete! Christus Est Natus, O Tannenbaum, and Carol of the Bells. I have always loved all the traditional Christmas Carols. This sounds just wonderful.